If your Mozilla Firefox browser has been running slow or loading web pages slowly and you want to fix that, you are on the right page. 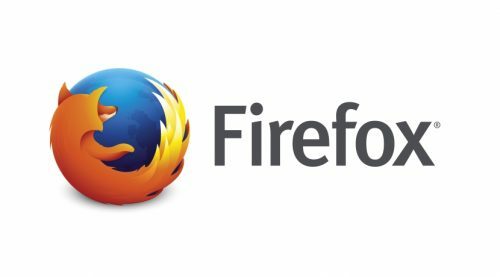 I have put together some tips that might be just what you need to boost your Mozilla Firefox browser to work as it should. If you are reading this article and your Firefox browser isn’t running on it’s latest version, try to do that before reading this to the end. So, this is me giving you tips on how to fix slow Firefox browser. We all love speed when it comes to browsers. Personally, I would immediately uninstall a browser that lags or loads web pages slowly. In recent times, I did articles on How To Fix Slow Microsoft Edge and How To Fix Slow Google Chrome Browser These browsers are quite popular and are used by many users out there but Firefox is also a popular browser with amazing features and lots of users. 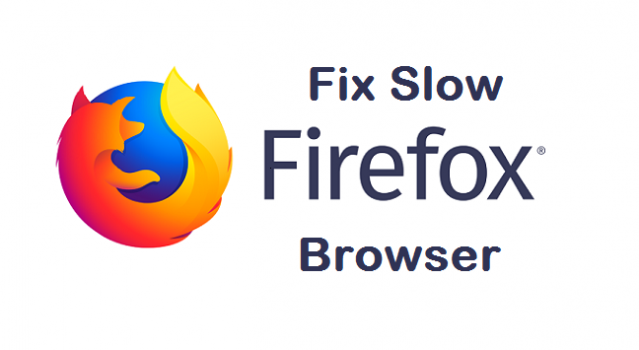 Here’s how you can fix slow Firefox browser. Note: There’s no guarantee that your Firefox browser will be faster than the speed of light after applying the steps. The tips on this article are basically going to show you possible solutions that might fix your laggy browser. If your Firefox takes a lot of time to start, the cause might be from the homepage you previously set. According to Firefox, Problems with a website can cause Firefox to take a long time to start. Try changing your Firefox home page to the default home page or a blank page. See How to set the home page for instructions on how to change your Firefox homepage. Your Firefox browser is programmed to read a number of files normally during startup. Some antivirus software on your PC may do intensive scans of each of these files during startup and block access until those scans complete. If the problem began after installing, updating, or reconfiguring your antivirus software, contact the software provider for assistance, or you could just try disabling your antivirus software. Here’s another thing that could slow down your Firefox browser. If you have 50 extensions download and 50 themes downloaded on your browser, I don’t think that’s a good idea. That may be the cause of your slow Firefox browser. Try disabling downloaded extensions and removing themes and thank me later. If you have a lot of extensions and themes and want to be sure if they are the cause of your laggy browser, try to disable all of them, reload your browser and see if the lag persists. This is as simple as it can be. If your PC is slow your Firefox will also be slow. Try to Speed up your Windows and make your computer work better and faster. Clean up your computer, clear files you are not using anymore, clear your recycle bin, free up space on your Hard disk. That’s not all. You can also upgrade your windows version or install an antivirus program to fight malware. Make sure your drivers are up to date. There are lots of ways to optimize your PC to make it work faster which will, in turn, fix slow Firefox browser. This should be your last option. Some Firefox issues can be caused by a problem with one of the Firefox program files. Follow these steps to completely remove and reinstall Firefox. Exit Firefox (if open): Click the Firefox menu, then click Exit. Reinstall Firefox using the installer you downloaded earlier. I am 60% certain that after doing most of the steps listed in this article, your Firefox browser will go back to its initial amazingly fast state. Thanks for stopping by to read. I hope this article helps in fixing your laggy Firefox browser.